MainAll NewsRadioChoosing the Likud - part of an international trend? Choosing the Likud - part of an international trend? Prof. Lior Sternfeld thinks that "Likud's popularity is the part of the global trend of right-wing politics". Israeli Prime Minister Binyamin Netanyahu won a record fifth term following the Knesset election. 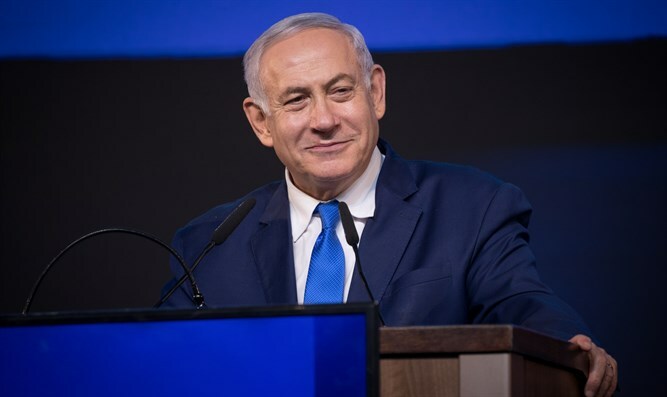 Lior Sternfeld, Assistant Professor of History and Jewish Studies ad Penn State College of the Liberal Arts, US, talks about the implications and tries to draw similarities between the Likud and the right-wing parties in the world.